Procella P6 brings Procella reference quality audio in a slim-profile cabinet. 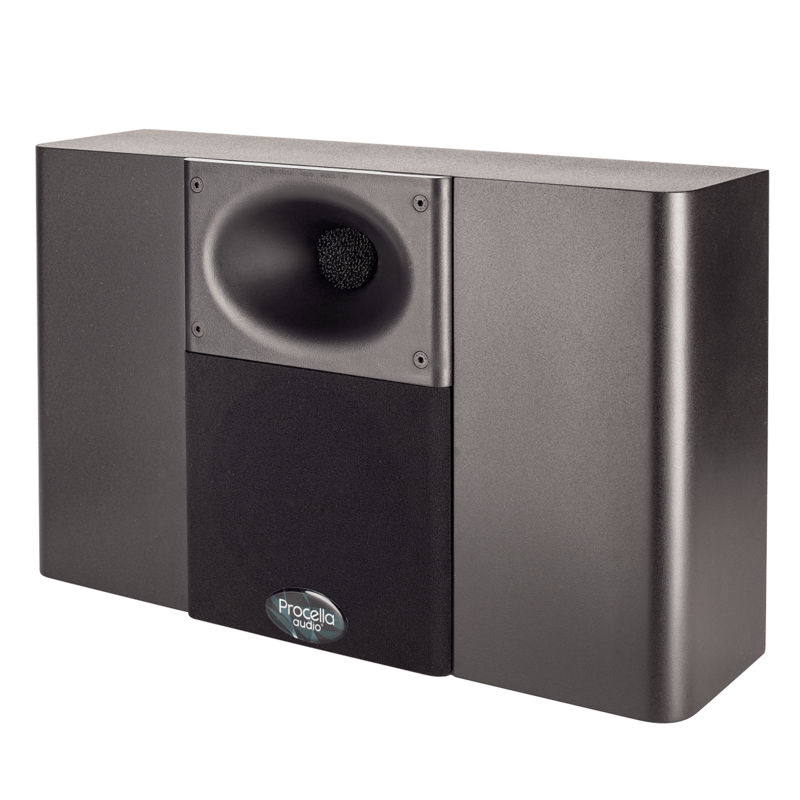 Compact and elegant, the P6 brings Procella reference quality audio and a very wide dynamic range in a slim-profile cabinet (only 5.3” deep) that makes for easy integration with flat-screen televisions, projection screens, and surround speaker environments. 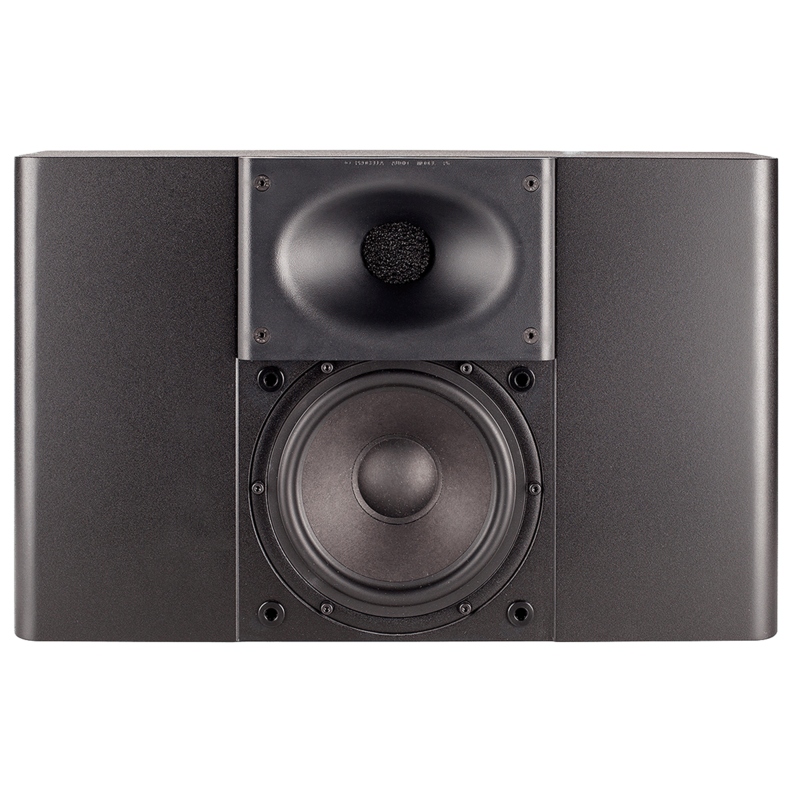 Compact and elegant, the P6 brings Procella reference quality audio and a very wide dynamic range in a slim-profile cabinet (only 5.3” deep). 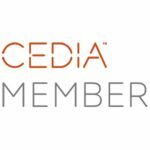 This makes it easy for integration with flatscreen, projection screens, and surround speaker environments. A 6.5” high-efficiency woofer driver combines with an Italian pro 1” high-frequency compression driver mounted on a Procella constant directivity waveguide. It produces uncompressed dynamics at high output levels with lifelike clarity for music and movies. 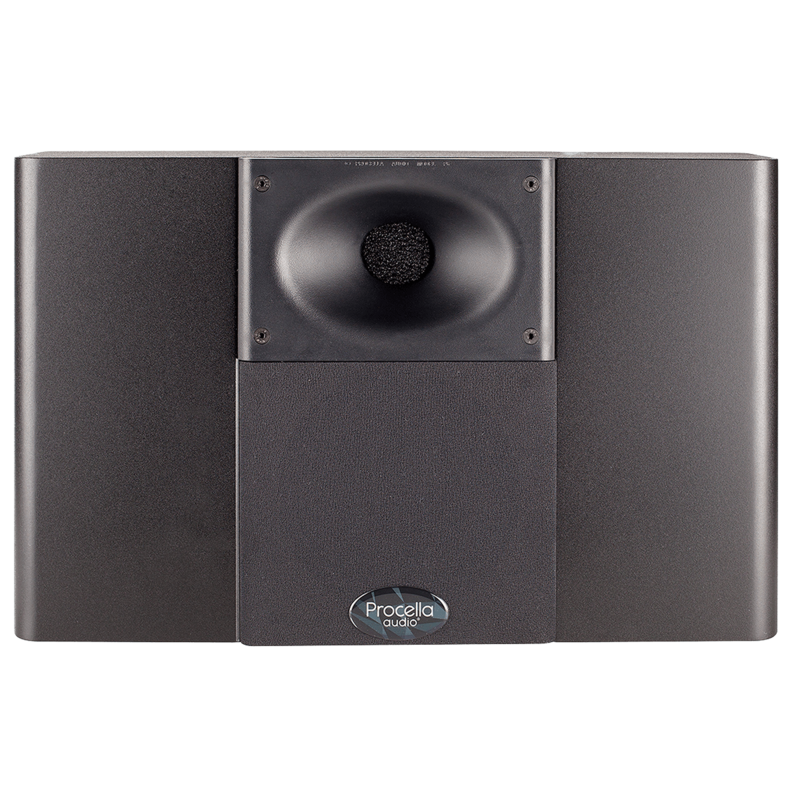 Suitable for stereo, front channel, surround channel, and height channel use. Identical VoicesTM timbre-matched to all other Procella speaker models. Perfect with a P15A or P15 subwoofer.